Being situated or acting between two points, stages ,things, persons, etc: the intermediate steps in a procedure. A person who acts between others; intermediary; mediator. 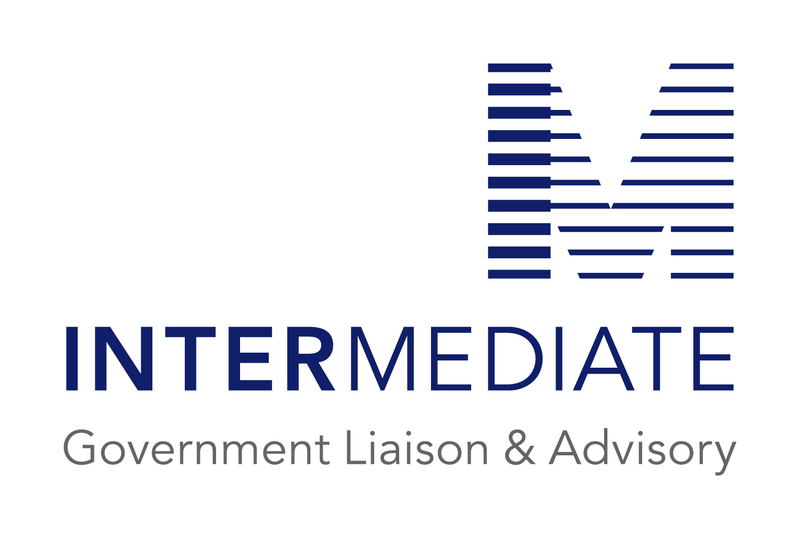 IM provides strategic policy advice – what you need to know about government policies and programs that affect your business or enterprise, what you need to say, to whom and when. IM can advise on – and help prepare – submissions, letters and briefings to governments. IM will assist you prepare and present advocacy in support of your enterprise or cause. If IM’s expertise doesn’t match your needs, we are associated with a number of Australia’s best known consultancies and other independent practices: we will connect you with the consultancy/practice most suited to your needs. Brendan Sheehan is the principal of Inter Mediate. He has been a chief of staff to both Commonwealth and Victorian education ministers and has served as an official in the both Commonwealth and Victorian departments of education. From April 2007 until January 2010, Brendan was the Director of Higher Education in Skills Victoria and for some time the Victorian VET regulator. In that capacity he also served on the board of the Victorian Registration and Qualifications Authority.